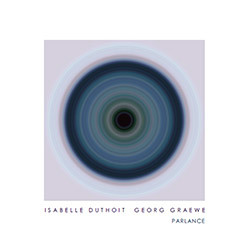 The duo of French clarinetist Isabelle Duthoit and Viennese pianist Georg Graewe in a subtle and sophisticated set of improvisations with chamber music inclinations, using impressive technique that serves their beautiful and mesmerizing dialog. 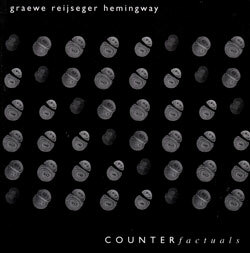 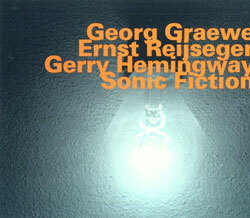 Frequent collaborators, German pianist Georg Graewe, Dutch cellist Ernst Reijseger, and American percussionist Gerry Hemingway, performing free improvisation using "unorthodox harmonic structures, ferocious interplay, and a plethora of contrasting elements". 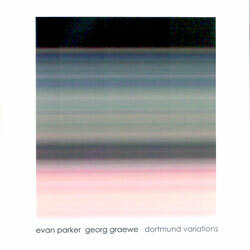 The duo of two free improvising masters, saxophonist Evan Parker and pianist Georg Graewe, recording the three part "Dortmund Variation" live from the Domicil in Dortmund, Germany in 2009.